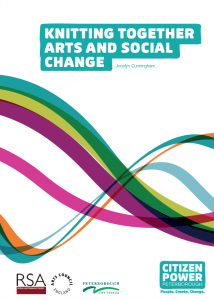 The Arts and Social Change programmes are long term strategic initiatives created in partnership with local authorities to support the desired transformation through creative and arts based work. These programmes have been developed with the Royal Society of Arts. Arts and Social Change explored the role of arts and imagination in strengthening participation in community life in the city. Creative and arts based approaches underpinned engagement for the entire programme of Citizen Power. 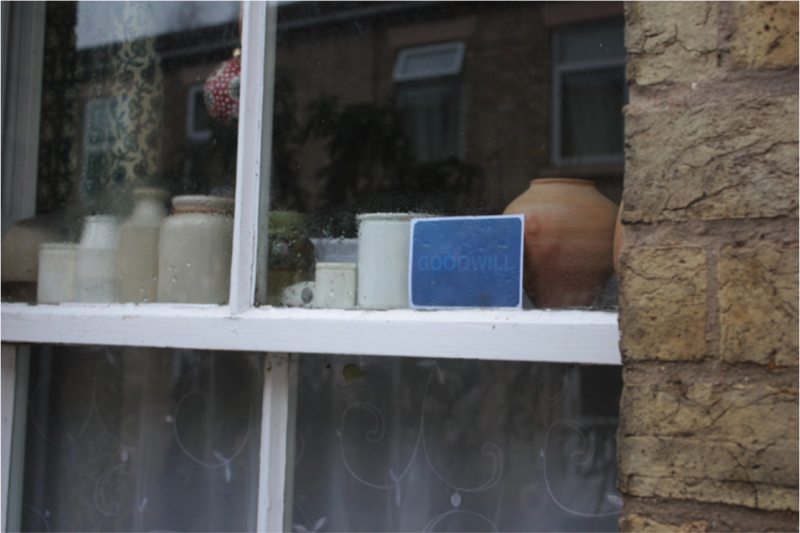 This was done through a wide range of programmes that placed artists at the centre of re-imagining the possibilities of what a place could be, and how this could be created together with the people of Peterborough. Case studies on all these strands of work are on the RSA website. The RSA paper Knitting Together Arts and Social Change outlines this approach further.